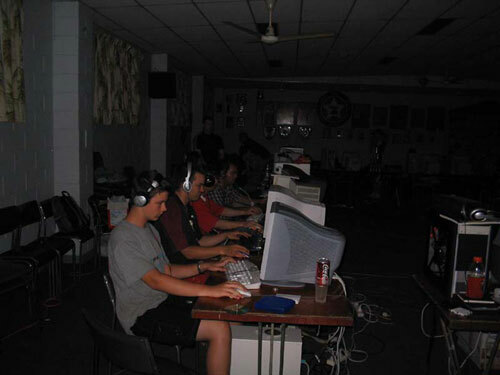 As the *AUS* Network has grown, so too have our LANs. 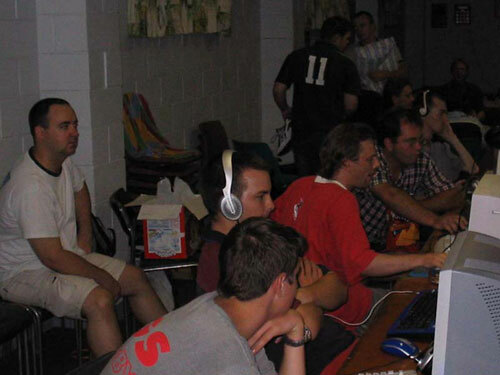 From our very first LAN in Sydney, 2001 where we had around 15 people in attendance to nearly 30 this time around. 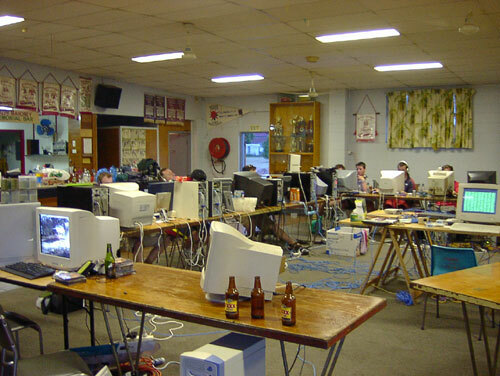 Location for this years LAN was in fabulous Brisbane. 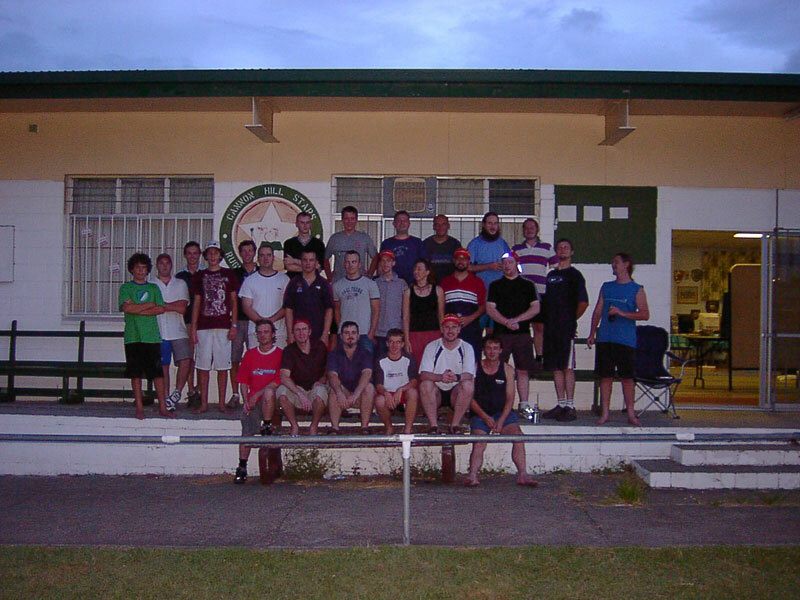 Members came as far south as Melbourne and far North as Gladstone. 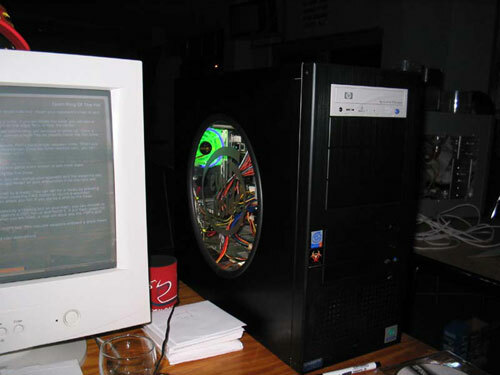 The LAN officially went from Friday 9th till Sunday 11th Jan 2004. However quite a few of us arrived on Thursday night for travel purposes, but also because we were busting to get the show on the road. The plan was to have the Friday as set up day, test games and leech off everyone. Oh and boy, was there a lot of leeching! 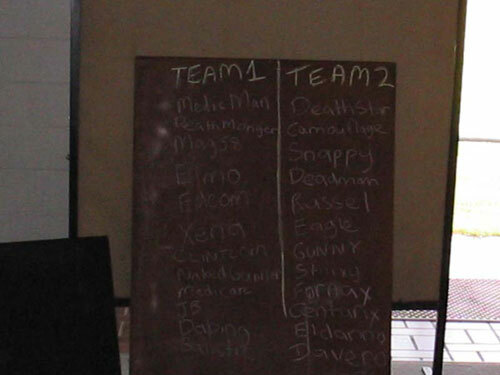 On Saturday, we formed two teams and got stuck straight into the games. 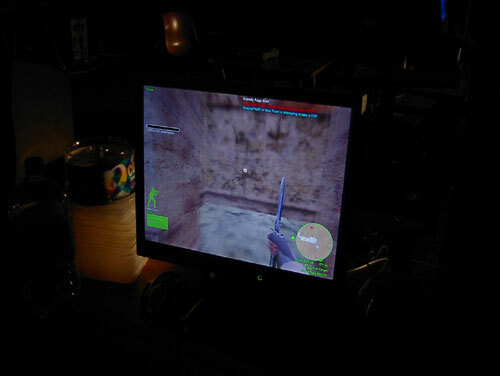 We mainly played DF: Black Hawk Down, Battlefield 1942 and Desert Combat, Call Of Duty and Jedi Academy. There were certainly some extraordinary performances seen - from people who have never even played particular titles before. 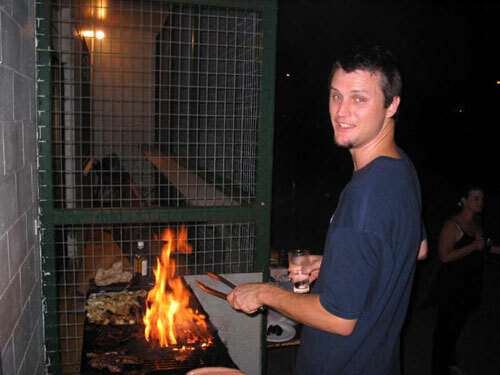 The Saturday night saw us having a BBQ which Stiiixy cooked for us. Afterwards we had photos and awards. The DF Div Player of the Year went to Snappy and Most Improved to Sertified. The BF Div Player of the Year went to Mr Plow. The TC Div Player of The Year went to The Hawk and for VC it went to ICE CaNNoN. 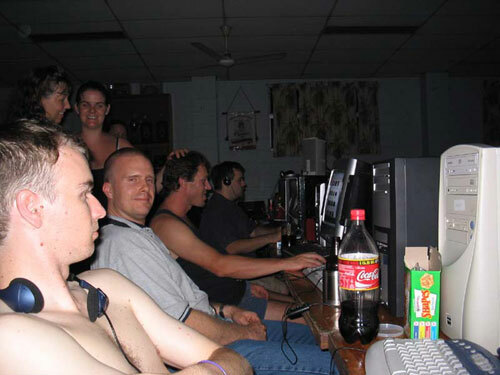 Overall the LAN was a great success. It was a good time to meet all the new members and old members as always. Sunday was used as a recovery day, to pack up and make sure we leeched every last file. 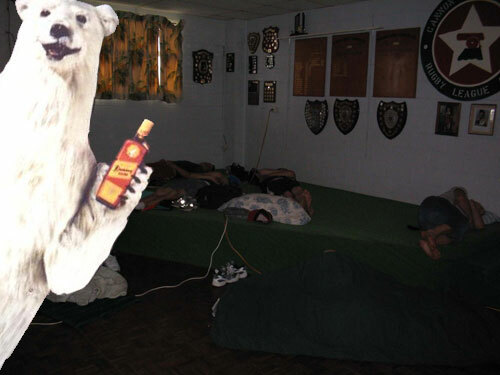 Overall the LAN went mostly to plan, but whatever didn’t was blamed on alcohol, lol. 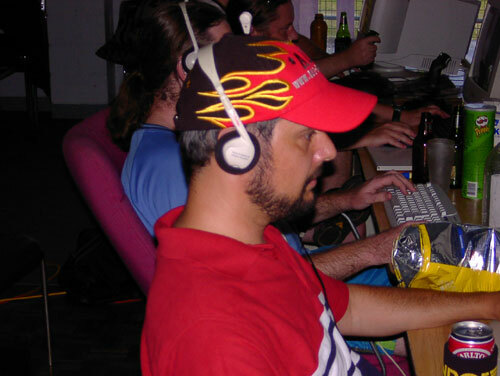 We would like to thank: Balistic for organising the location; Deathstar and Gunny for being the tech heads over the weekend; Stiiixy for cooking the snags; and the boss Camouflage for the awards that were given out. 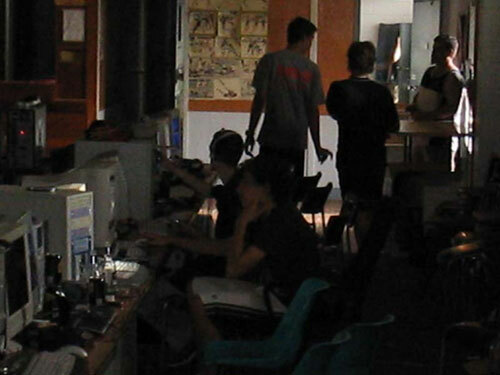 We now look forward to the next *AUS* Network LAN which at this stage looks to be in held in Sydney or Melbourne.